Bonjour reader! Well it's that time for another Lupinranger vs. Patranger review! This time, after last week's rather weak episode (at least for me anyway so don't get mad if you liked it) -- I find this episode to be very pretty intense! As it turns out, Destra is already out there to do his task and prove himself to the Ganglers once and for all! Le episode begins with Keiichiro somehow showing how his kind heart always makes up for his somewhat dull mind. So are we getting a glimpse of Keiichiro's background since he mentions his parents who just gave him some preserved tomatoes? Will we ever see her like we saw Umika's father? Anyway, there's a bit of shiptease yet again with Umika and Sakuya yet again. 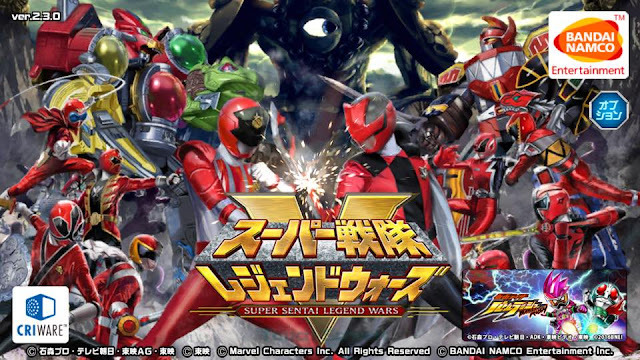 Would You Take The Super Sentai Completionist Challenge? Bonjour my readers! Well I decided to simply focus more on Lupin vs. Pat episodes as of right now considering that there's other stuff that always catch my interest. Now it's time for le review of worrying too much! Le episode starts with Kairi acting all suspicious which actually causes his friends to worry. They see him sneak out more often than not. 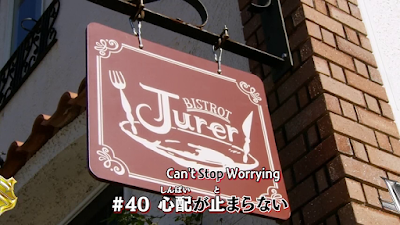 This gives both Touma and Umika le right to worry about it. Just then a new Gangler known as Dugong Manatee to show up. He uses some smoke attack which would allow le two to worry too much! What makes me think WTF Akatsuki Yamatoya is his tendency to well add really bad humor to good one. His humor is hit and miss. I did mention earlier how I did enjoy his Shinkenger episodes (especially the Mr. Brown episode) or maybe I could name that really funny episode where we had a dance groove. But in this case, it kinda got boring here since I wanted to see more of le Patrangers in action. Bonjour my readers! I decided not to write anything during le last week because of no Super Hero Time. 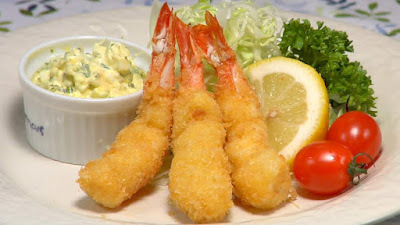 An interesting trivia is that December 21 of every year in France is Fried Shrimp Day though it's still a month away, isn't it? Anyway, back to discussion and it turns out that someone who we thought died two weeks ago is up and running! Le episode has a bit of Noel doing some investigations on le criminal named Zamigo. Yup, le same ice eating freak who's appeared months ago, disappears and reappears every now and then. Keiichiro runs into Kairi. 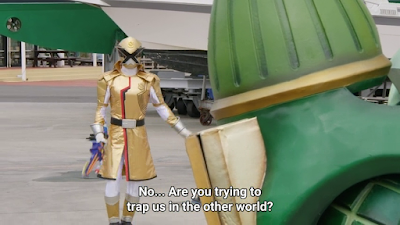 Is Keiichiro getting a lead or not of who le Lupinrangers are? Maybe not. Keiichiro is always playing le concerned citizen over Kairi but how will this work out when le former will discover le secret identity of le latter?